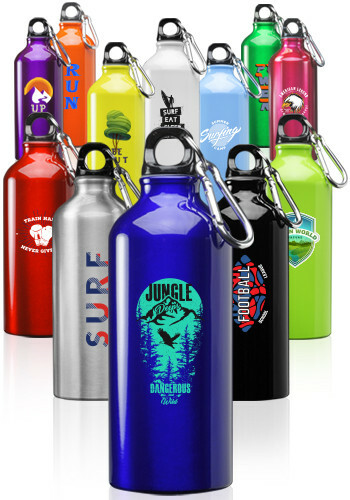 Imprinted Price Includes: Includes Unlimited Colors or Any Other Applicable Imprint Method Such as Screen print, Full color, Laser engraved. The bottles are very well built and nicely branded with the clients logo. Excellent!! Thank you for all your help and getting it to my customer when they needed it.